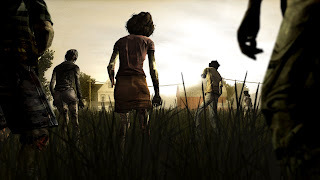 Check out The Walking Dead game trailer! Here's the official trailer for the Walking Dead game that premiered on IGN's web show 'Up at noon'. What do you think? The 1st episode of the game will be out sometime in April.